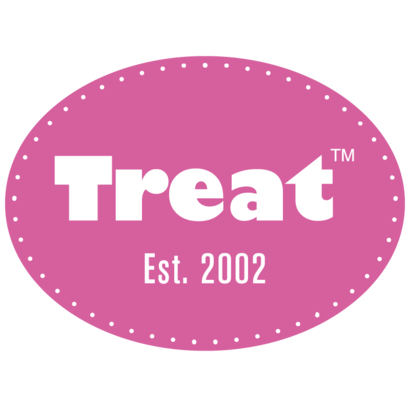 Treat Beauty is an organic lip care brand. The ingredients are pure, natural and organic that can ease and cure dry or cracked lips. Their lip care products and scrubs come in various flavors, even for flavoring only vanilla butter cream and marshmallow are used. Treat Beauty products are all USDA certified and suits the best for sensitive skin as well. You can enjoy flavors and at the same time have lovely super soft flawless lips!